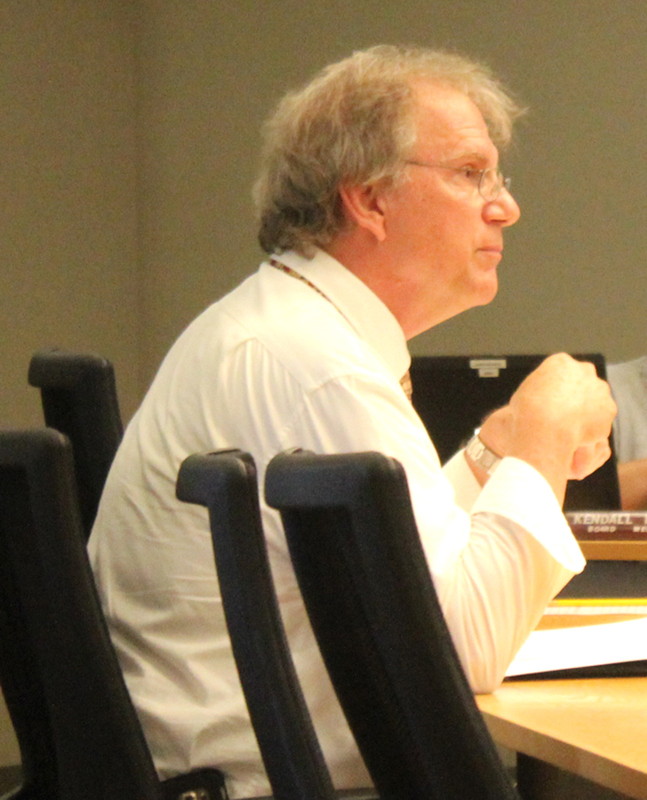 District architect Dave Schulze of TSP talked to the school board about several projects during the July 13 meeting. MHS life sciences teacher Erin Weatherly talked about her externship at Central Iowa Healthcare as part of the Iowa STEM Council. She has been working in the dietician’s office at the hospital on diabetes prevention curriculum for six weeks. She also witnessed some surgeries in the hospital and has learned more about careers in the field. She plans to take what she learned from the experience back to her students this fall. Dr. Marvin Wade presented the schedule of building presentations to the board for the next school year. To view the schedule, click here. The governor approved 1.25 percent in Supplemental State Aid but vetoed one-time funds. Kevin Posekany said the current $18.15 per thousand valuation tax rate will go up to $18.33. The tax rate was certified previously at a higher rate of $18.43 at the April 6 board meeting. At that April meeting, Posekany said he expected the $18.43 to come down as that was based on zero percent SSA. 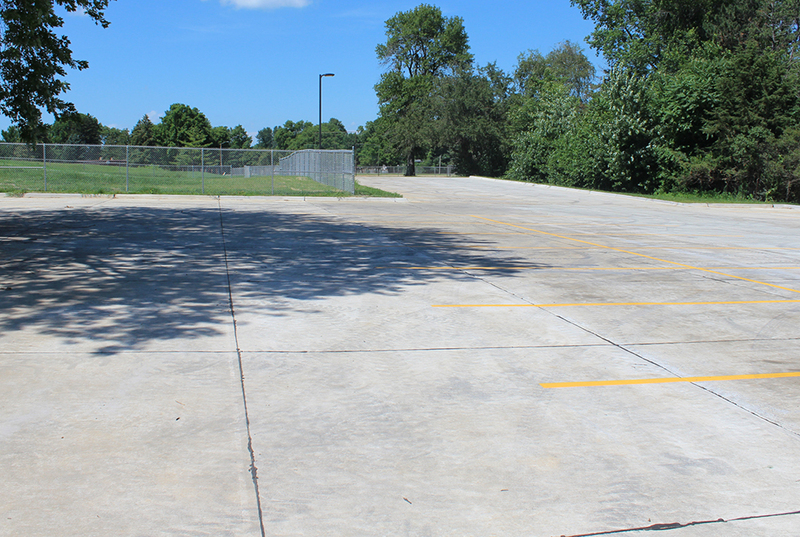 District architect Dave Schulze of TSP presented information on the project, which would be adding security vestibules at Franklin, Woodbury and Hoglan elementary schools and Marshalltown Learning Academy and a district access controls system. A public hearing was held on the project. Bids will be received at Aug. 11 for board consideration at the Aug. 17 meeting. Completion date for all work if bids are approved would be Nov. 20. The board accepted the scope of work and plans and it will now go out to bid. Schulze said the project is substantially complete, with minor touchups to be made before it is ready for furniture. The project is located at the former Staff Development Annex at 315 Columbus Drive. The site will be used for Reading Recovery training. The board approved the project as substantially complete. This will allow the main entrance to be handicap accessible at the school. The project includes two ramps – one near the main door and one to the south main entrance. The board approved a bid of $49,200 from Hay Construction of Marshalltown for the project. Dr. Wade said the project is substantially complete. The board approved the project as substantially complete. 804.1 R – Safety Management Manual – Change name of former B&G director and mark reviewed. 903.4-E – Public Conduct on School Premises– Conduct Standards – Already reviewed in 2015, will be marked reviewed. 312.4 – Evaluation of Administrative Staff – Will check on administrator regulations on “formal summative evaluation.” Policy will be brought back. 401.8 – Recognition of Service of Employees – Deletion of commas, mark as reviewed. 414.6 – Jury Duty– Add paraeducators and transportation employees and will be brought back. 502.7 – Student Conduct in Extra-Curricular Activities –Lisa Koester and Dr. Wade will work with Activities Director Craig Huegel to update this policy. The next regular board meeting is at 5 p.m. Aug. 3 in district offices.